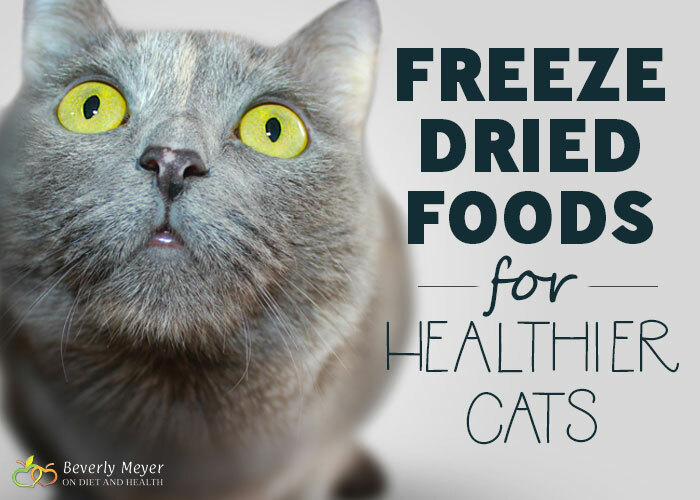 Serve freeze dried foods for healthier cats, reduce vet bills and have happier cats. Eating Ancestral foods means choosing the foods you evolved to eat. Whether it’s for a Human or a pet. Freeze-dried cat foods cost more per serving but can change your cat’s life. 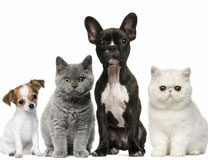 Don’t let them suffer kidney failure, UTI’s, obesity and scruffy coats. Cats are “obligate carnivores”. They evolved to eat meat, organs and bones from lizards, birds, mice and rabbits. Why feed them corn, “poultry by-products”, colors, additives and chemicals? You’re working to give up grains, sugars and processed foods, right? Cats don’t need these either. The whole point of the Paleo Diet, whether for people or animals, is to eat what you evolved to eat, not what you’ve eaten just the last 5000 years. Kidney failure is the leading cause of non-accidental death. I believe it’s from eating dry kibble. Even “good quality” grain-free kibble will dehydrate a cat and can cause stones, infections and toxic kidneys. And most cats won’t drink water since they prefer to get fluids from prey (and the occasional dripping faucet). Most senior cats die from kidney failure or cancer. 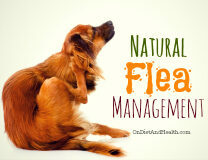 They can suffer from viruses, skin issues, asthma, gut problems, hyperthyroidism and allergies too. And bad teeth and gums… What you feed them can change this. Step #1) Stop Feeding Grain Based Kibble! Start today! No more cheap kibble full of corn and “by-products”. Start grain-free kibble – there are many to choose from. Cats don’t eat corn, rice or wheat in the wild! They eat prey and the contents of the prey’s stomach. If you can’t afford freeze-dried just yet, switch to canned GRAIN-FREE food and forget about changing their kibble. Donate it to a shelter and buy better food! Note that canned Grain-Free dog food is the same as canned grain-free cat food but much cheaper. Compare labels and see! Start by adding 1/3 or 1/2 the meal as wet food mixed with the kibble. Try to match the flavor profile to make it less of a taste overload. Chicken with Chicken, etc. With freeze dried foods, buy CAT food, not dog. Many cats transition straight from kibble to rehydrated dried food without going to canned foods first. Mix the food with a little water (I use the same Reverse Osmosis water I drink) and use half and half (or less) with your kibble. Once accepted, and you can afford it, use just freeze-dried cat food. Better health means fewer vet bills. Good food pays for itself! Cats on a meat based diet DO NOT need Taurine. They only need Taurine when fed corn, wheat, rice, sugars, beaks and feathers (Poultry By-Products) and other non-feline foods. These “foods” are low in digestible nutrients such as the Amino Acid Taurine. Real meat and fish already have Taurine in abundance. Primal Freeze Dried; Stella and Chewy’s; Northwest Naturals and Feline Natural. Here’s my cat’s favorite Primal Freeze Dried and this one is her second favorite. Here’s one of the Stella and Chewy’s options. There are others. Watch out for the ounce sizing when price comparing. Here’s one from Northwest Naturals to try. And here’s Feline Natural. It’s more expensive than the others but I like variety in my food and figure the cats do too! The larger bags are much more economical than the small ones, but you can try small ones first for your taste testing. Remember to get Cat, not Dog, and make sure it’s raw and freeze-dried. All are easy to mix with a bit of water and serve to happy cats. This article has more details on feeding your cat. 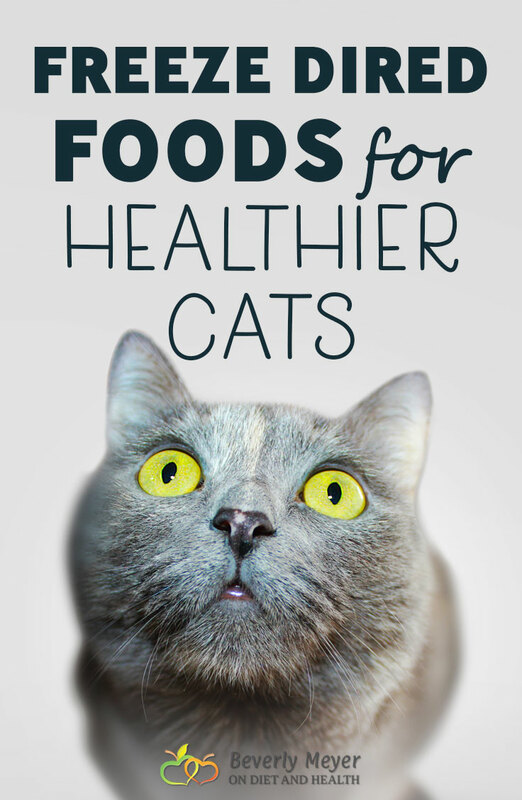 This one has health tips for cats and dogs, as well as just food ideas.